Netflix is about to cost you a bit more. The popular streaming TV service is hiking the cost of its standard plan from $8.99 a month to $9.99. Customers might complain, but investors cheered the news. Netflix (NFLX) stock, which was down earlier in the day, ticked up more than 6% after the announcement. The one-dollar raise affects new subscribers in the United States, Canada and Latin America right away. But it won't affect most existing subscribers for a year. "To continue adding more TV shows and movies including many Netflix original titles, we are modestly raising the price for some new members in the U.S., Canada and Latin America," Netflix said in a statement. "As a thank you to existing Netflix members -- who aren't already benefiting from a previous price guarantee -- we will maintain their current price for a year." @hoseoksbae The dollar increase for new members is to help us bring more great content, original and licensed, to the service. The standard plan is Netflix's most popular option. It lets households watch programming on two devices at the same time. Some customers currently only pay $7.99 for the plan -- because they signed up prior to May 2014. Back then Netflix pledged not to raise the monthly price for their accounts for two years. So it is likely that those customers will start paying the new $9.99 price sometime after May 2016. Meanwhile, Netflix's two other options aren't changing. The premium plan, meant for families who want to watch on up to four devices simultaneously, will continue to cost $11.99 a month. And the basic plan, with access on just one screen, will continue to cost $7.99. 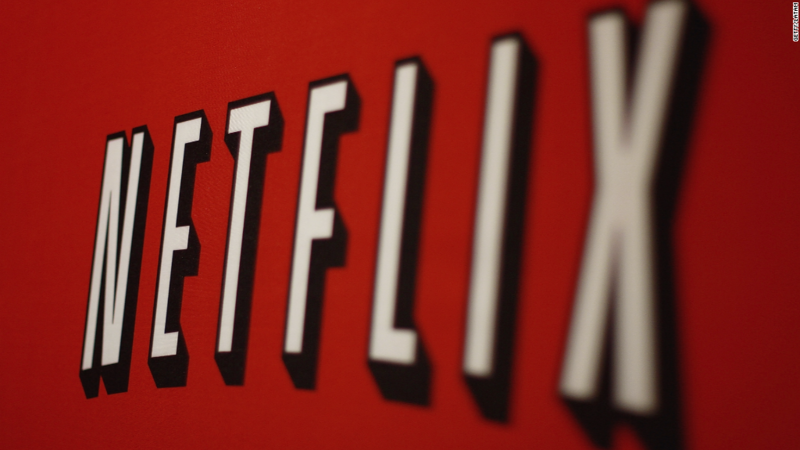 Netflix adjusted its pricing in Europe in a similar way over the summer. The price hike news was first reported by Bloomberg. Netflix both complements and competes with streaming services like Hulu and Amazon Prime, though it is the biggest one by far. Hulu costs $8 a month with commercials and $12 a month without commercials. Amazon Prime, which includes other features like free two-day shipping, costs $99 a year, or $8.25 a month. But despite the movie lists, Netflix raising they price a $1 extra is not drastic at all tbh so we good.